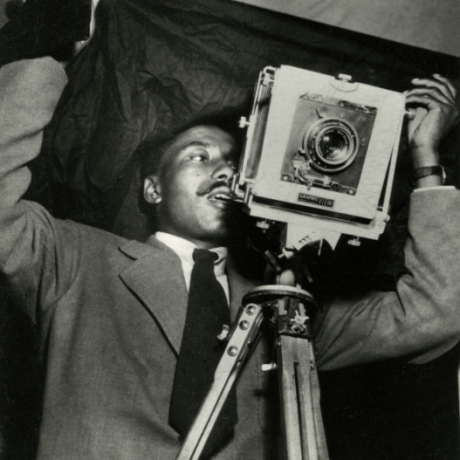 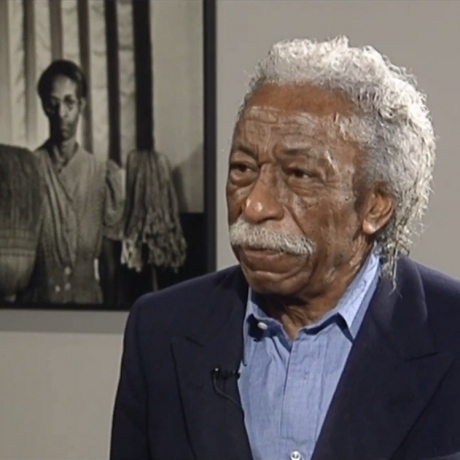 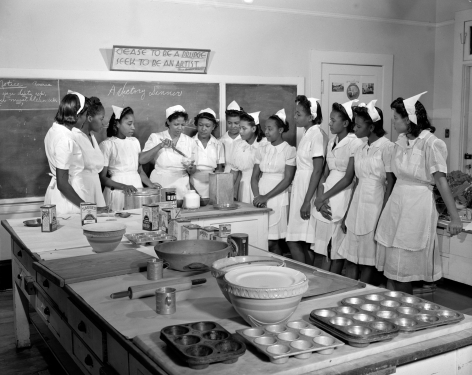 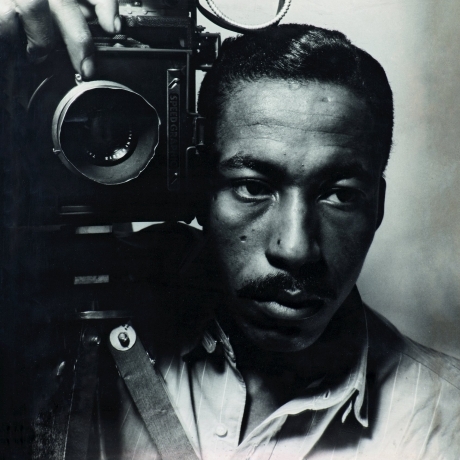 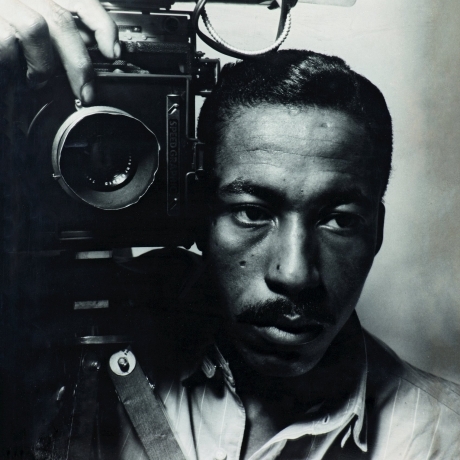 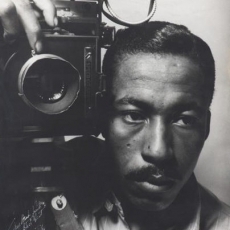 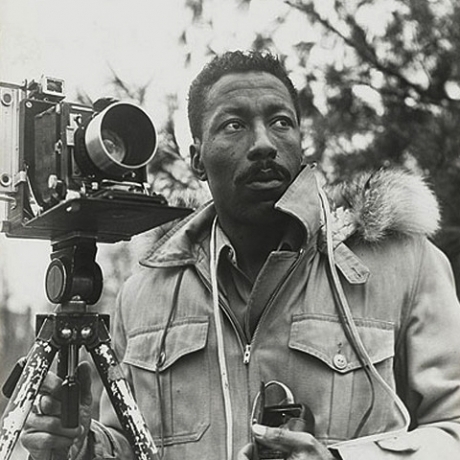 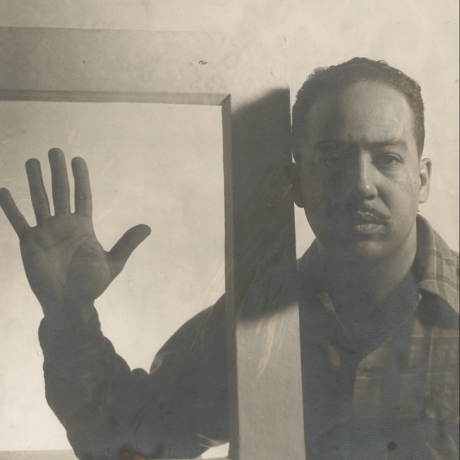 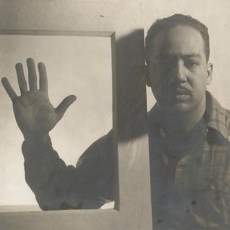 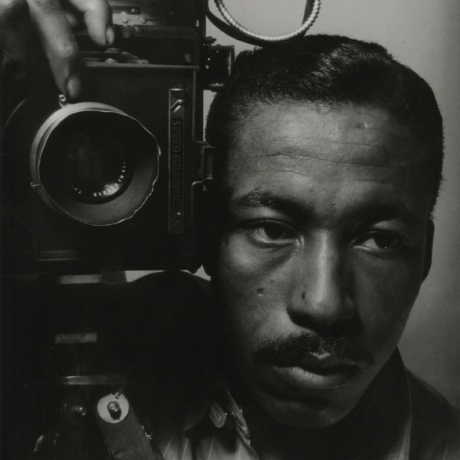 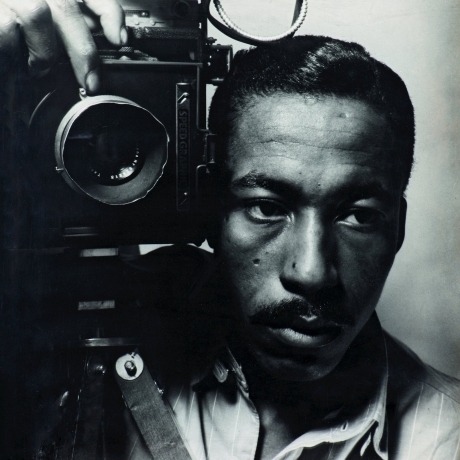 With the help of a Rosenwald Fellowship, Gordon Parks received an apprenticeship with the Farm Security Administration (FSA) in 1942. 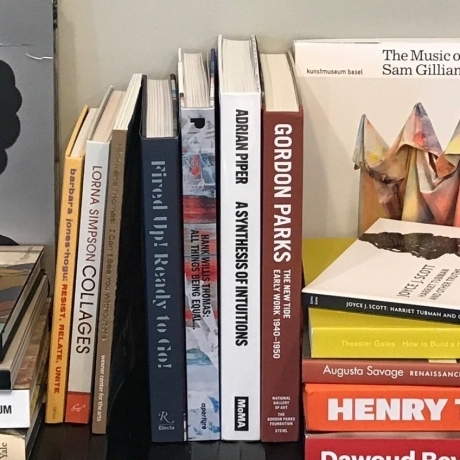 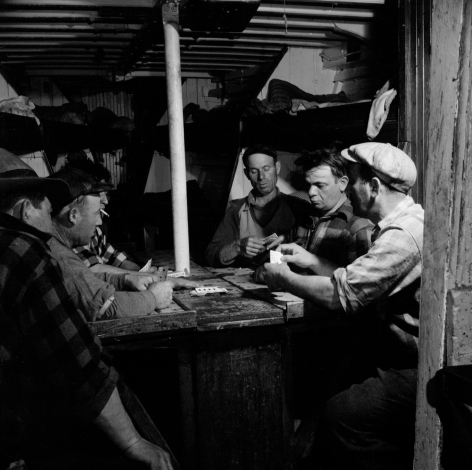 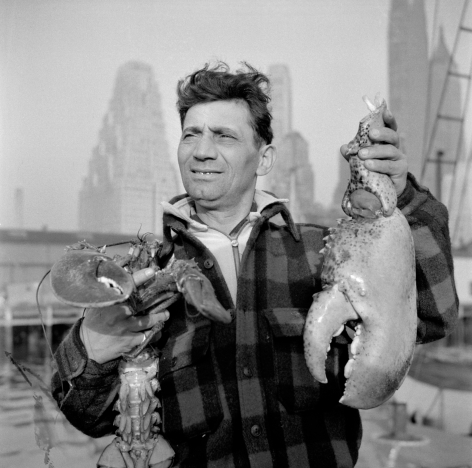 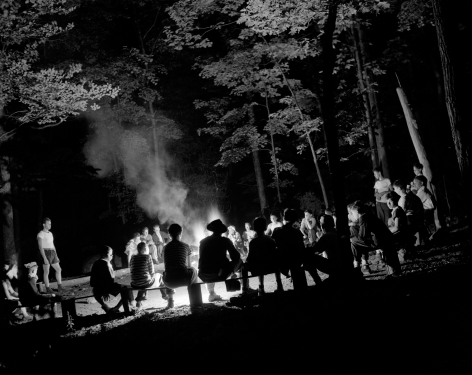 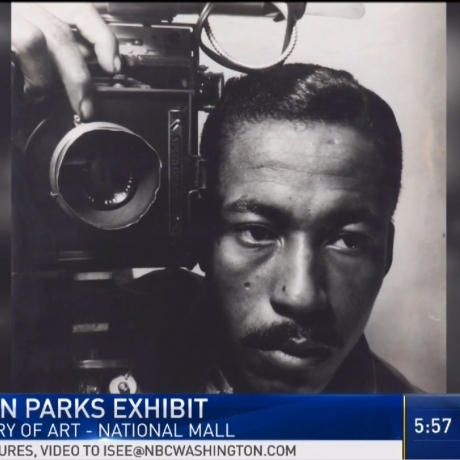 Under the direction of Roy Stryker, head of the photographic division of the FSA and Parks' mentor, Parks traveled on assignment to Washington, D.C.; New England; and New York City. 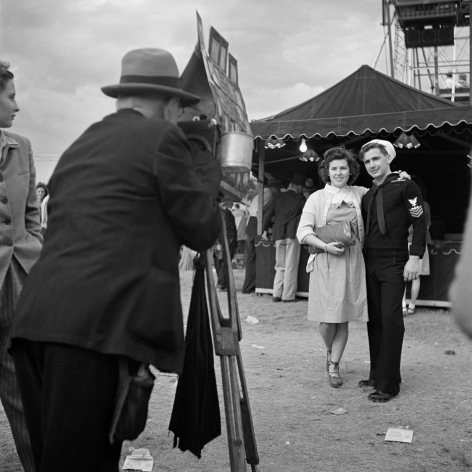 In 1943 the FSA was abolished and absorbed into the Office of War Information (OWI) as was Parks' photojournalist position. 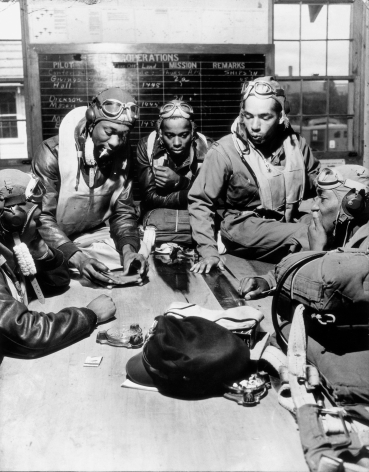 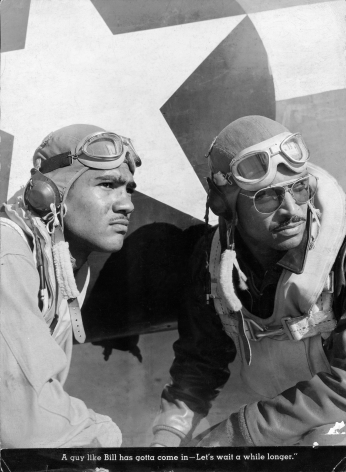 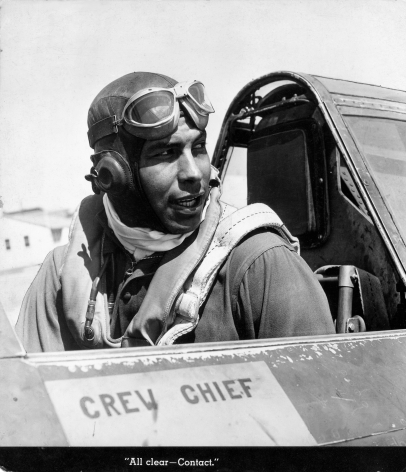 There Parks was tasked with documenting the training of the 332nd Fighter Pilot Group, otherwise known as the Tuskegee Airmen, who were the first African-American military aviators in the U.S. Armed Forces. 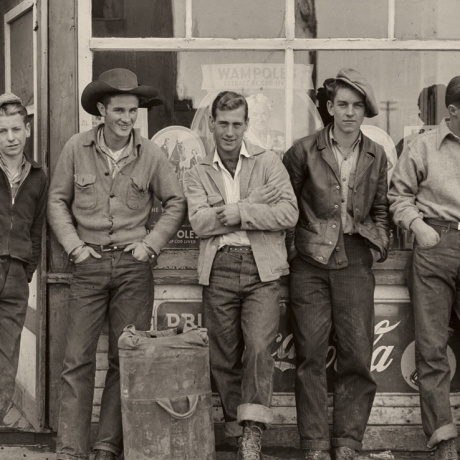 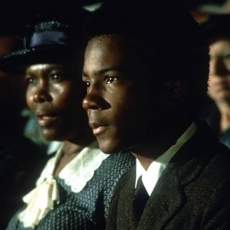 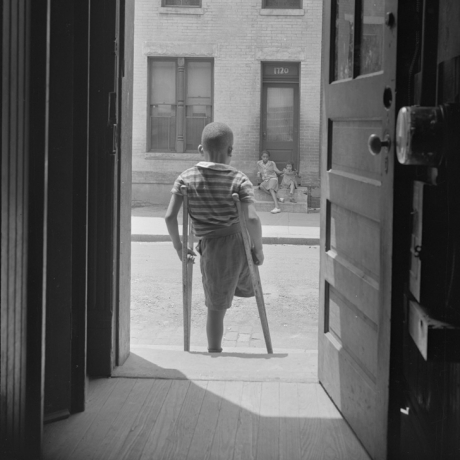 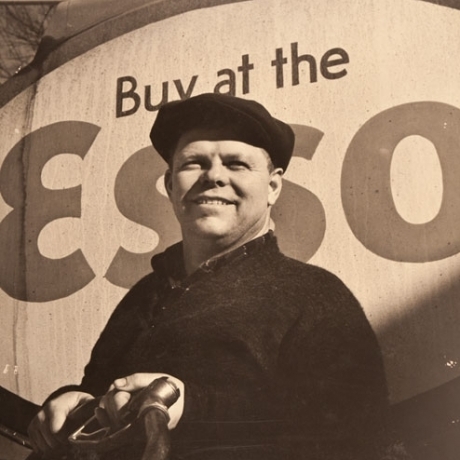 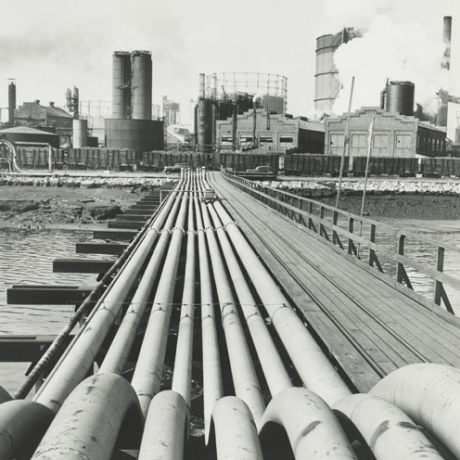 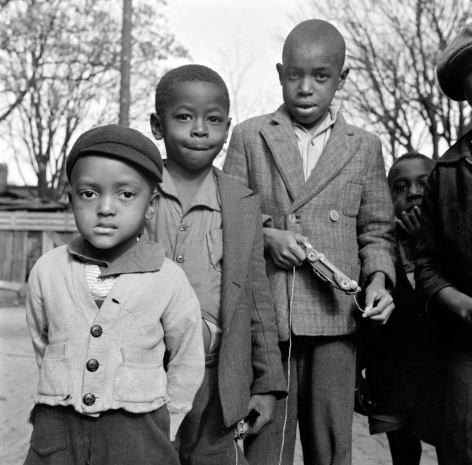 What Was it Like Being a Black Washingtonian in the 1940s? 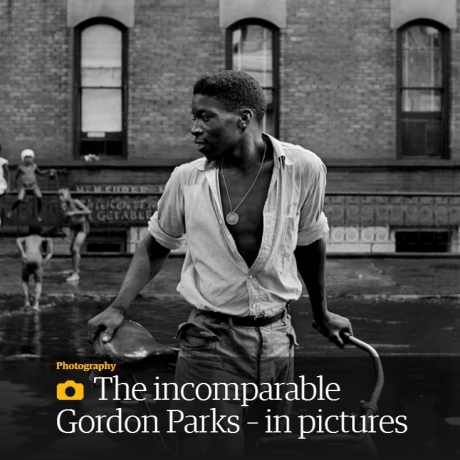 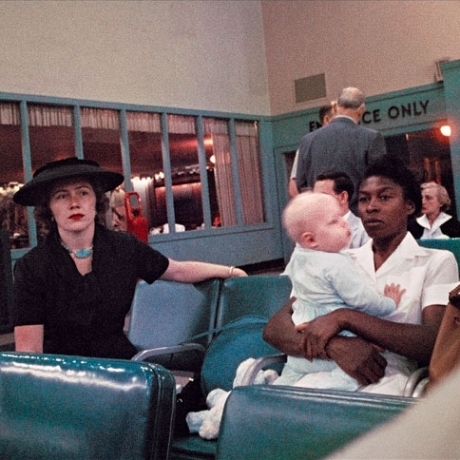 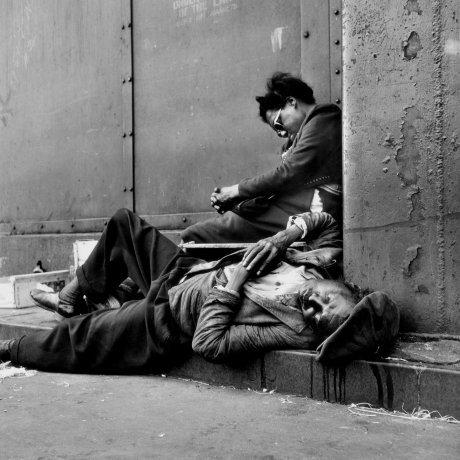 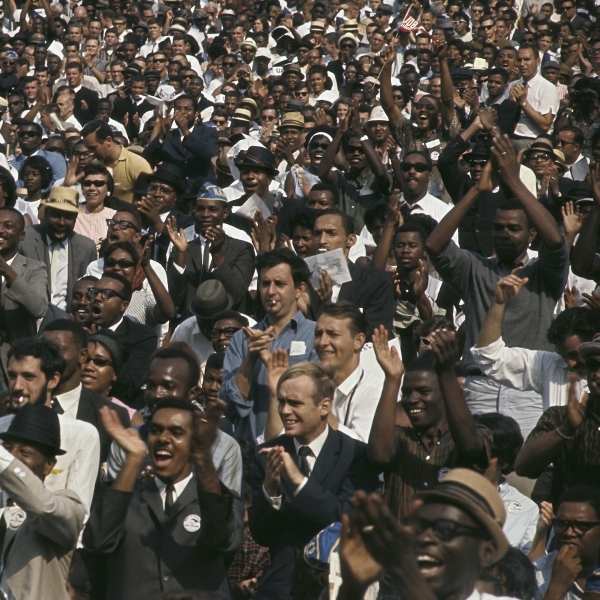 Gordon Parks Captured it Beautifully in 7 Photos. 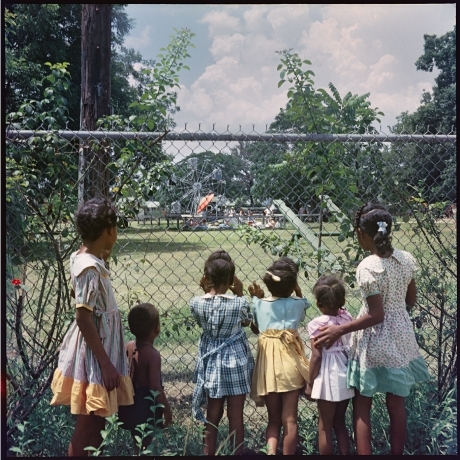 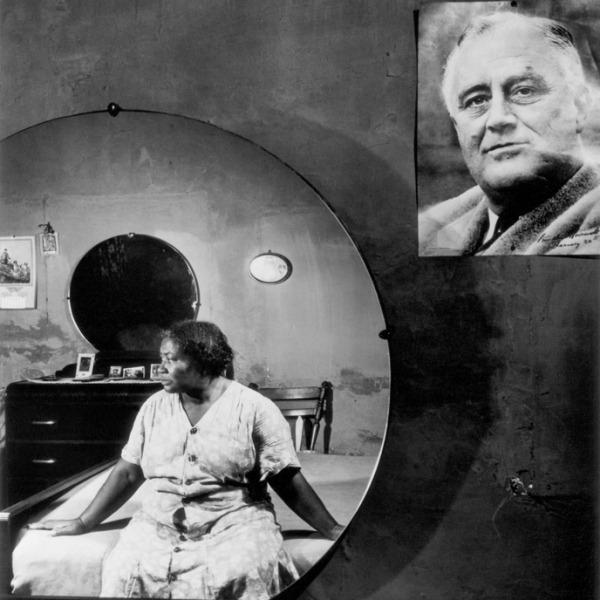 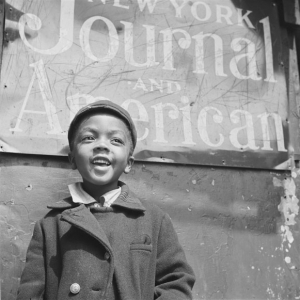 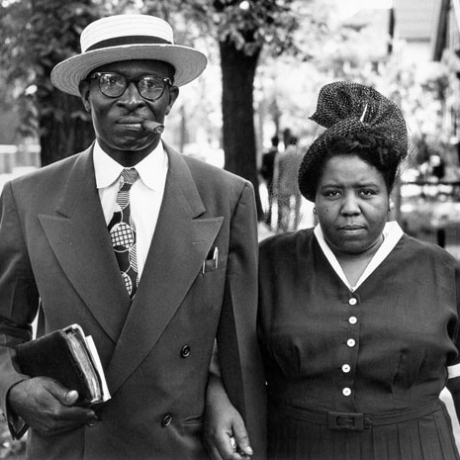 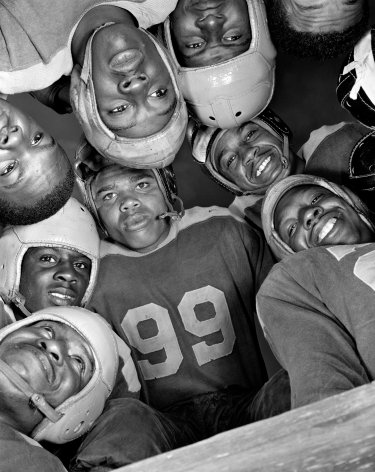 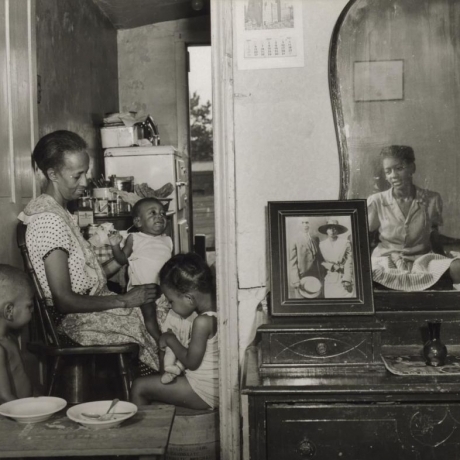 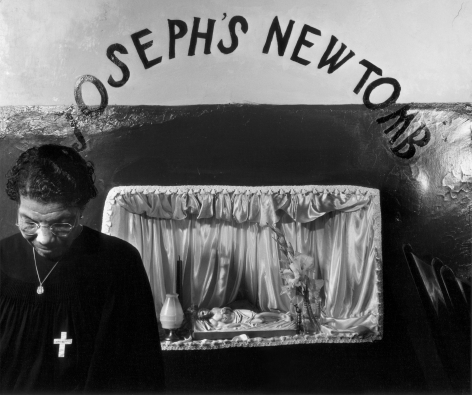 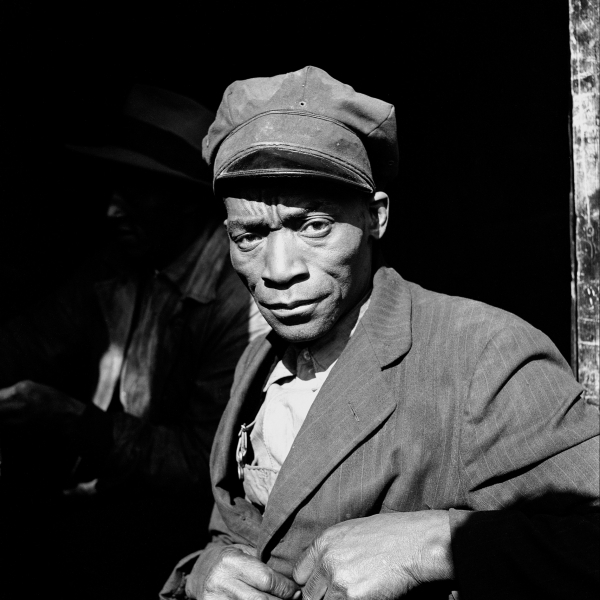 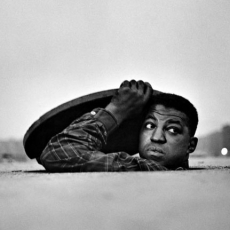 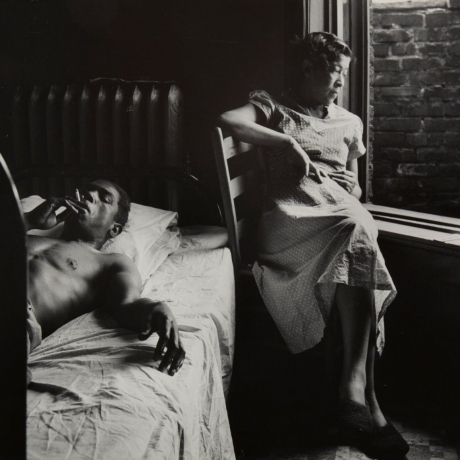 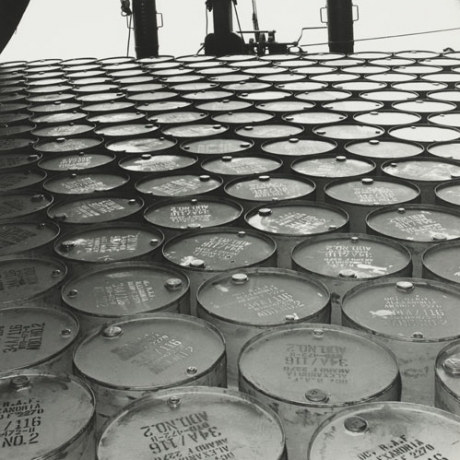 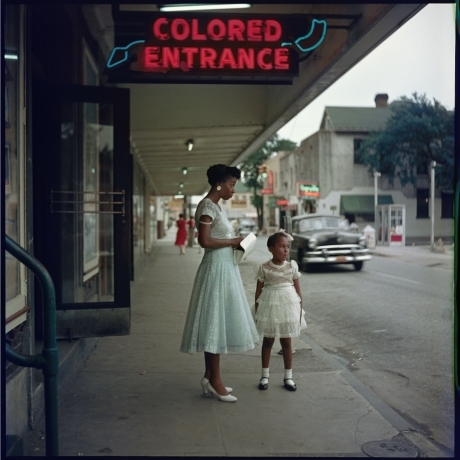 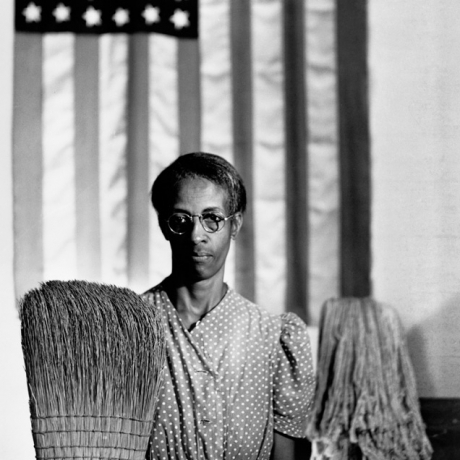 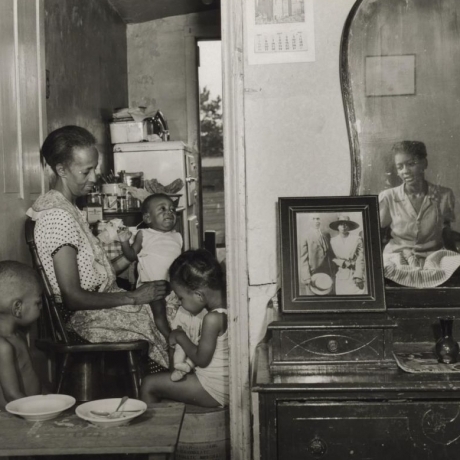 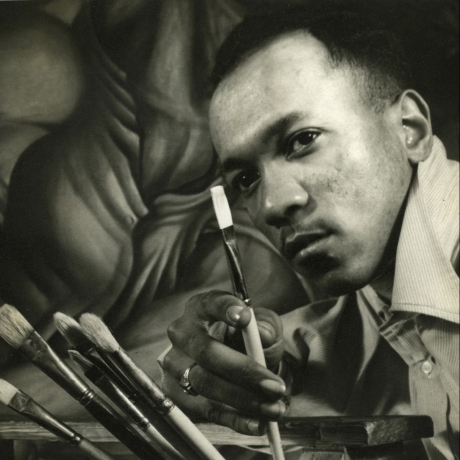 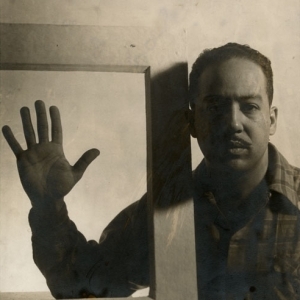 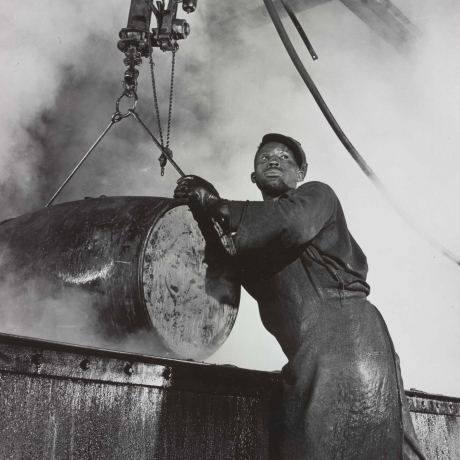 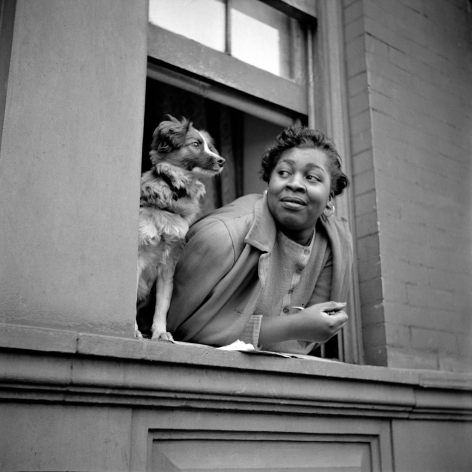 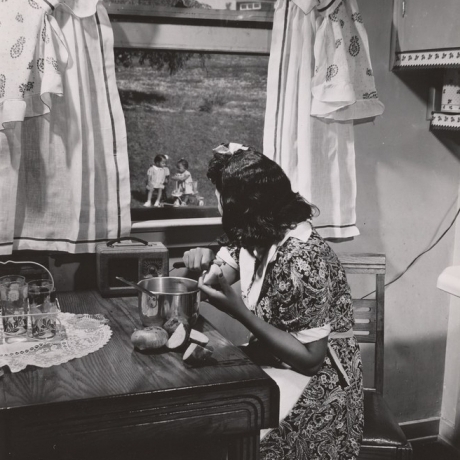 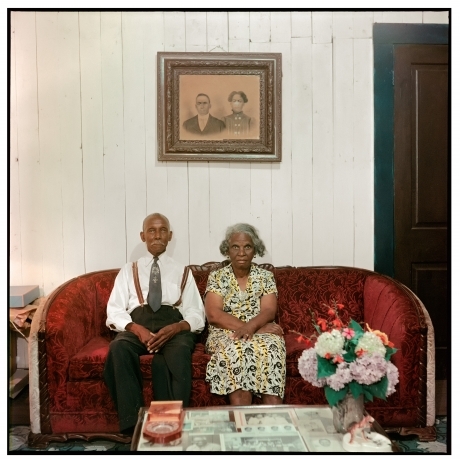 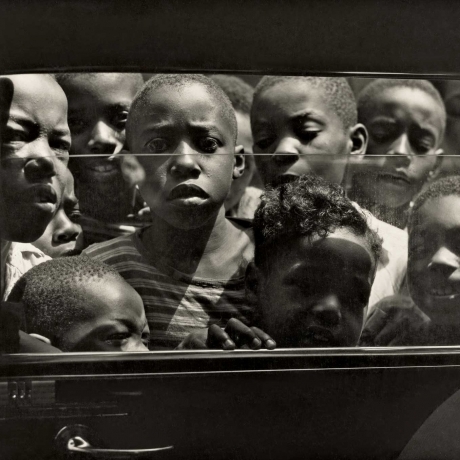 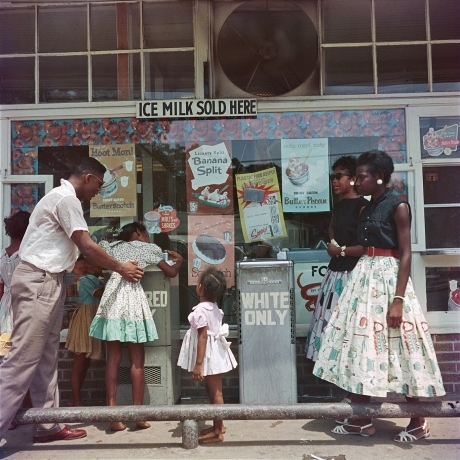 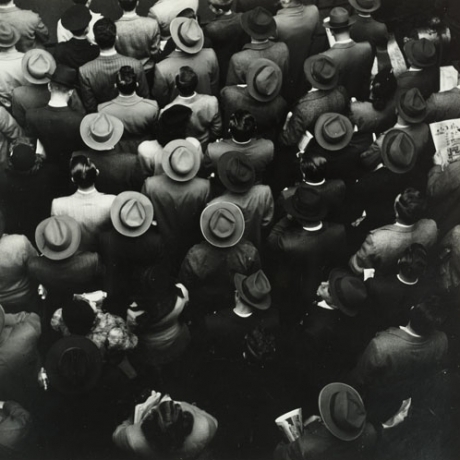 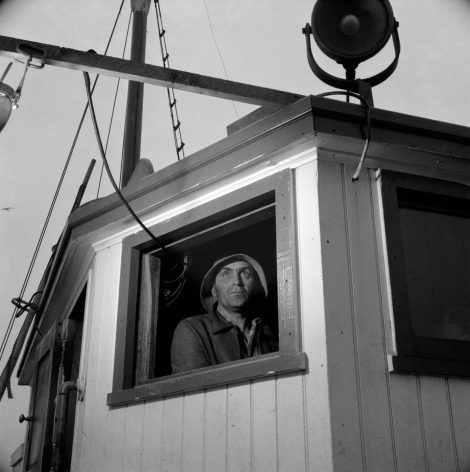 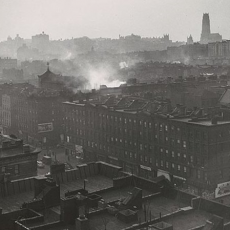 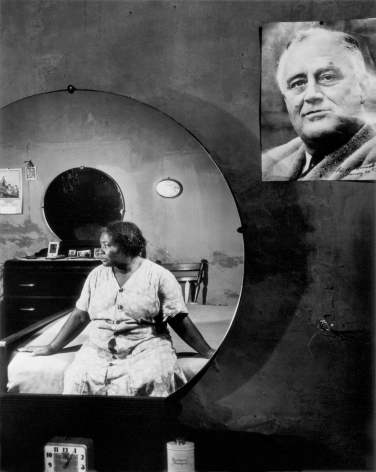 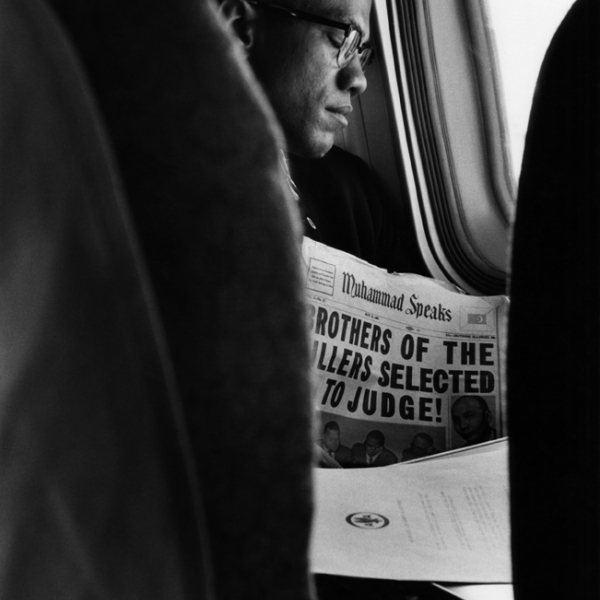 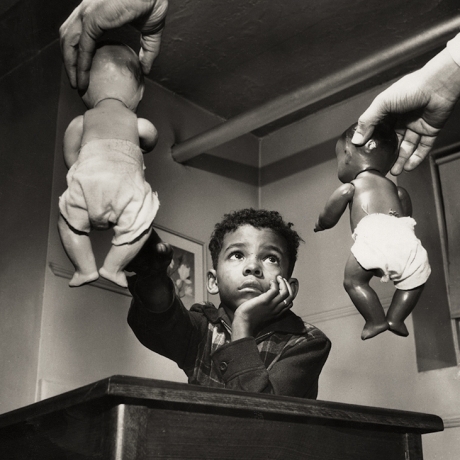 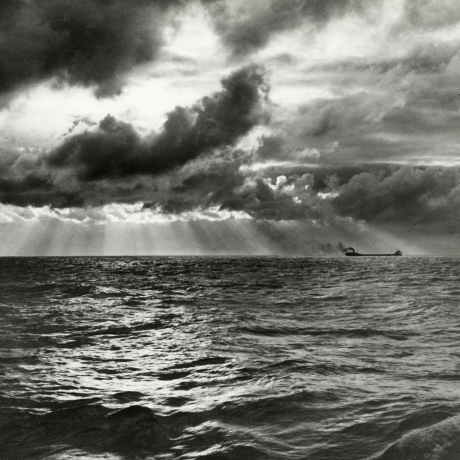 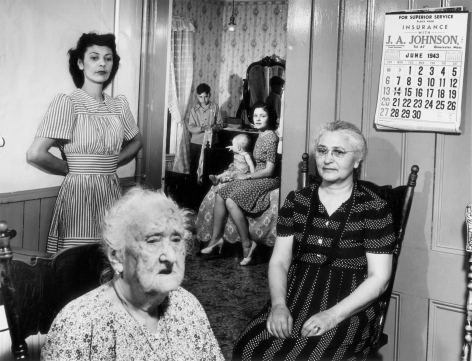 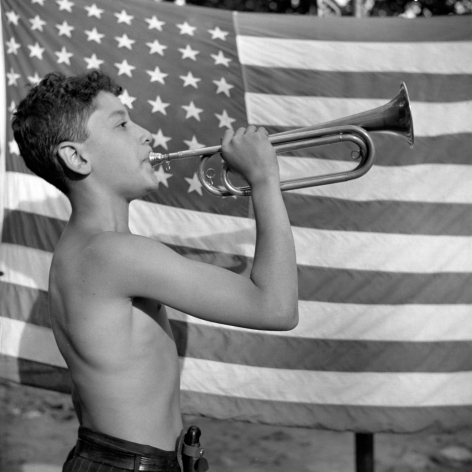 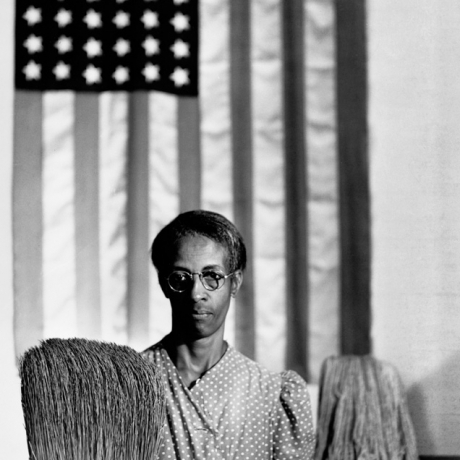 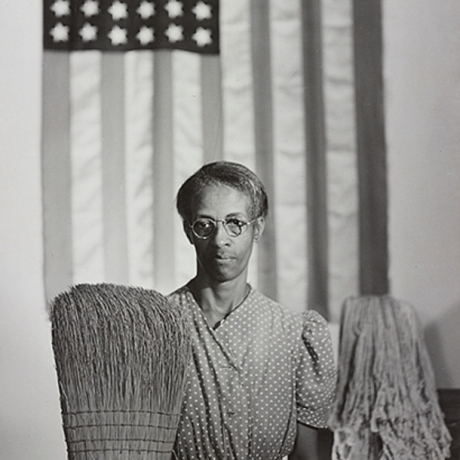 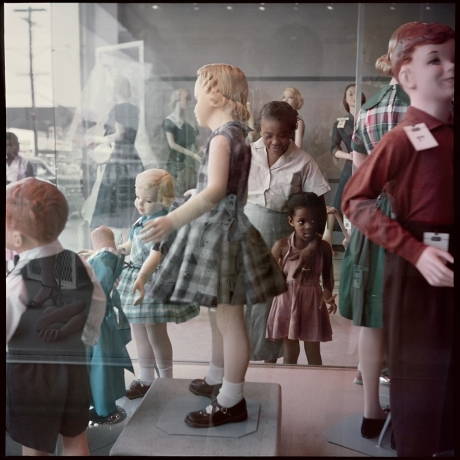 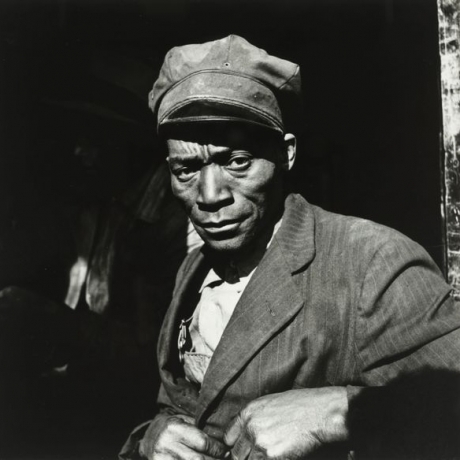 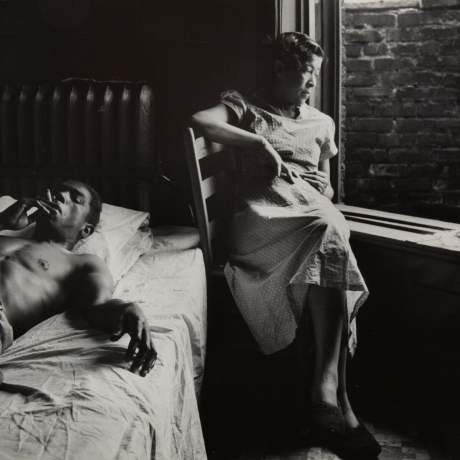 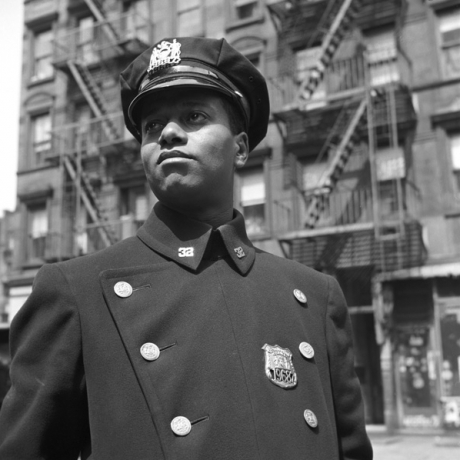 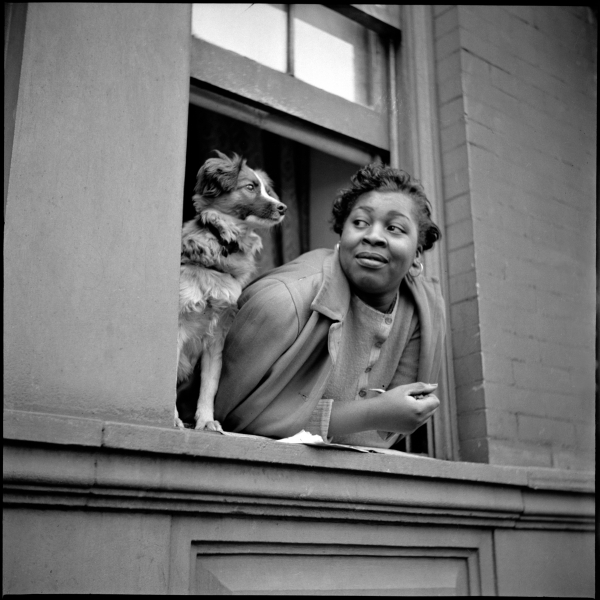 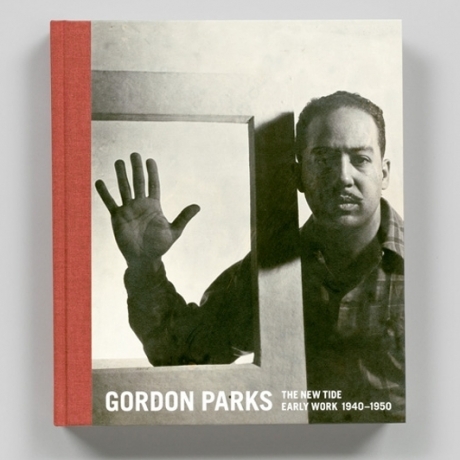 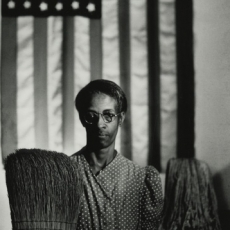 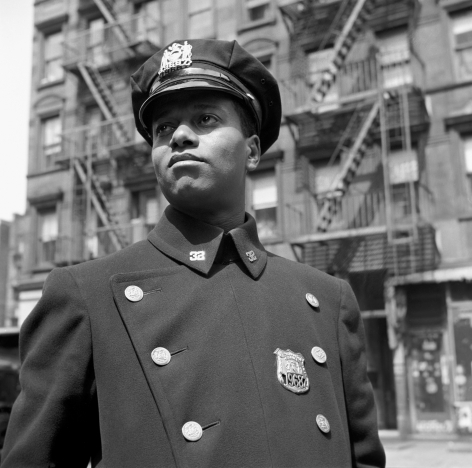 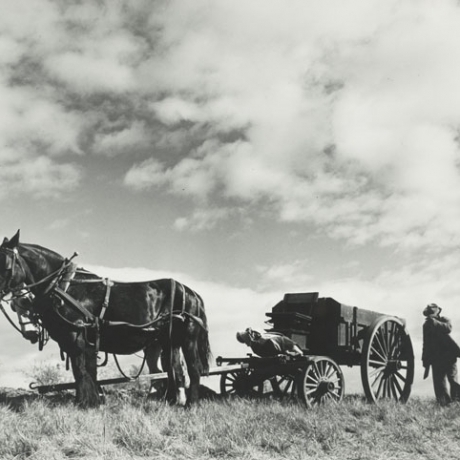 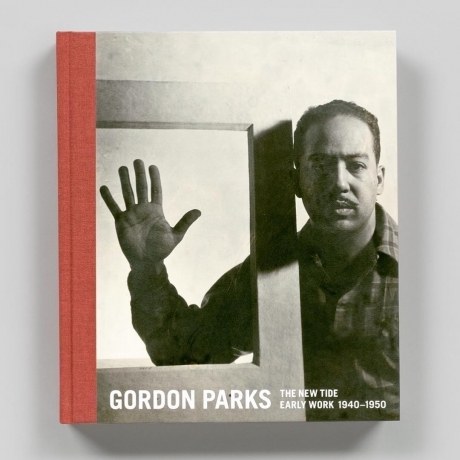 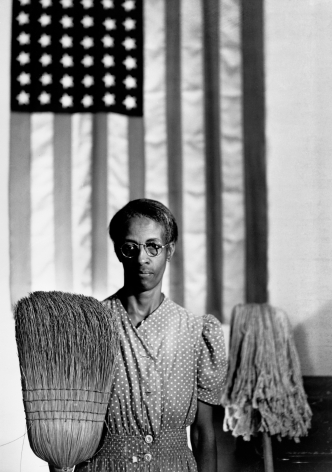 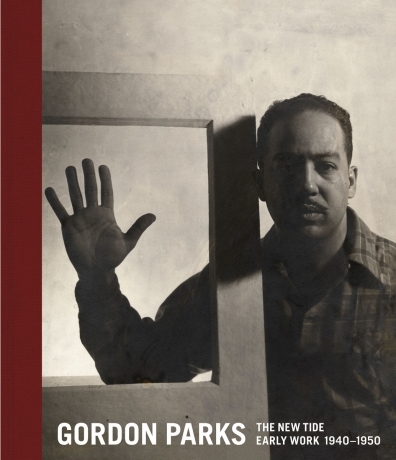 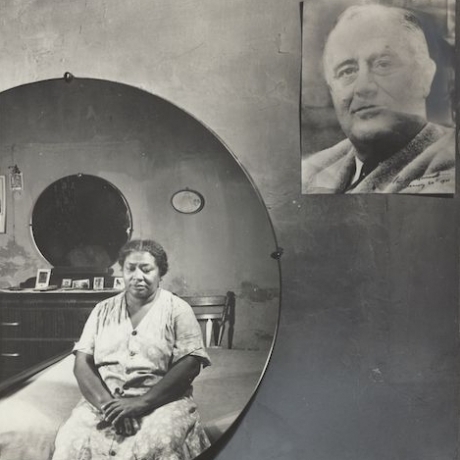 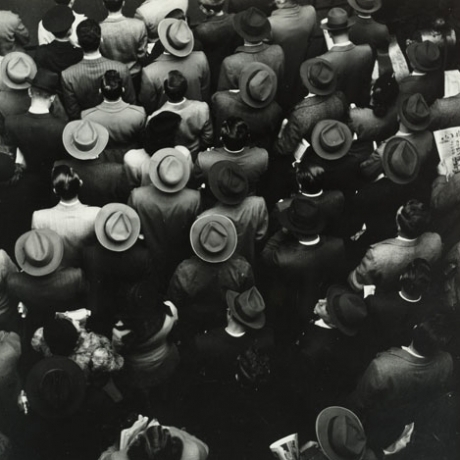 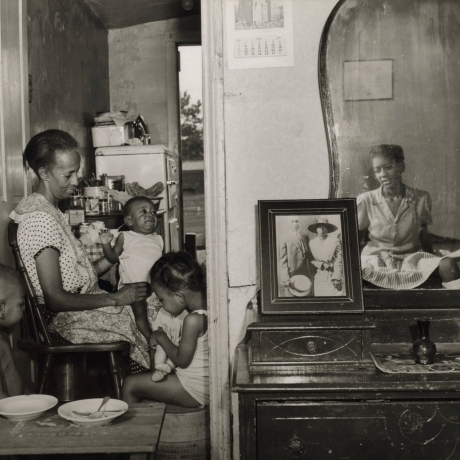 Exhibition "Gordon Parks: The New Tide, Early Work 1940-1950" opens in Washington D.C. 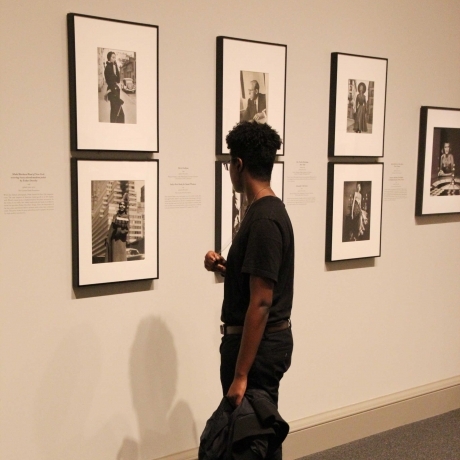 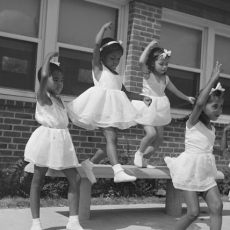 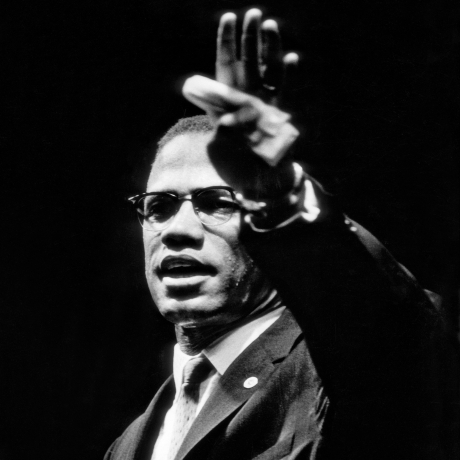 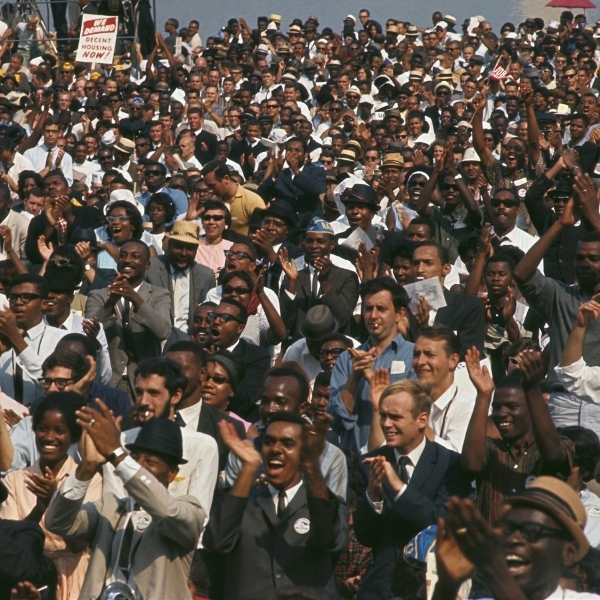 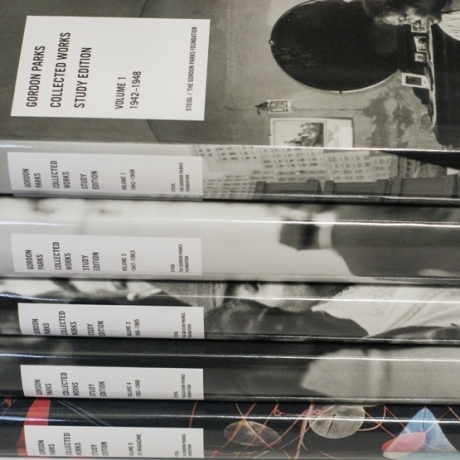 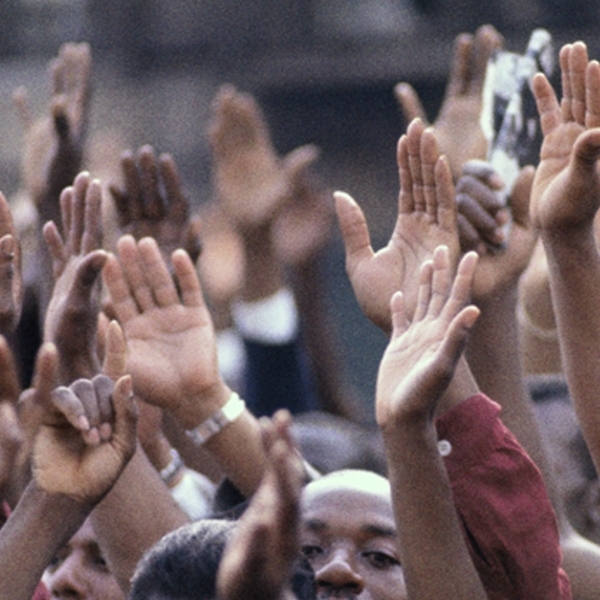 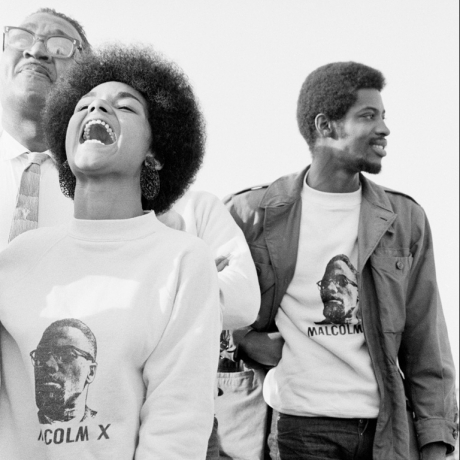 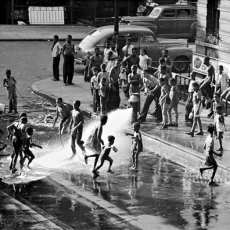 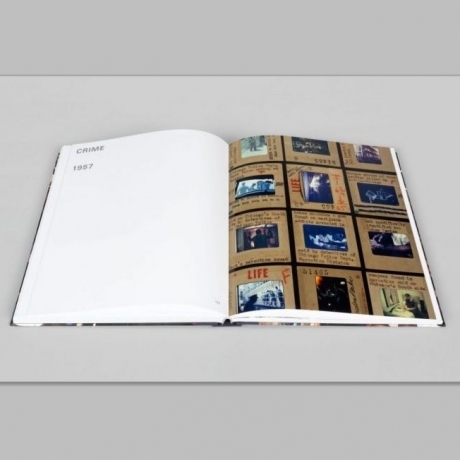 Looking at African-American Life "Fifty Years After"